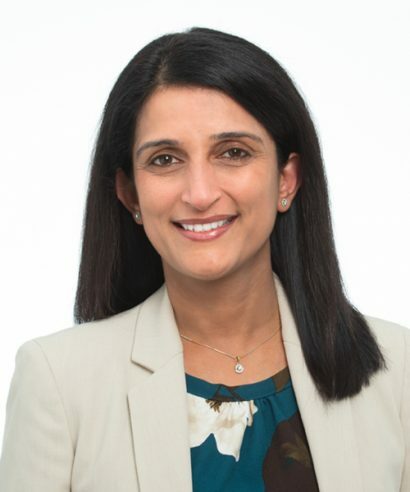 Ritika Sharma Kurup is senior director of learning and activation at StriveTogether, where she leads the organizational strategy to gather and share learning, tools and resources to support better, more equitable outcomes for each child. Over her two-decade career in the U.S. and India, Ritika has led several large-scale community-wide efforts serving children and families that have delivered measurable results. Before joining the StriveTogether team, Ritika was director of early learning for Learn to Earn Dayton, where she led the launch and development of the community’s race equity agenda and established the region’s first out-of-school system, serving over 900 students. She also led Montgomery County’s Grade-Level Reading Campaign that was recognized as an All-America City Award winner in 2017. Previously, Ritika facilitated establishment of a crisis helpline for homeless children in New Delhi, served as the executive director of Miami County’s Court Appointed Special Advocates/Guardian Ad Litem program and established Edison State College’s grants office. In 2016, Ritika was named a Children and Family Fellow by the Annie E. Casey Foundation. She has master’s degrees in social work from the University of Delhi and The Ohio State University and a master’s in public policy from Ohio State. She lives in the Dayton area with her husband and two sons. When I was in elementary school, India sent its first man into space, and after that, I used to want to be an astronaut. I loved the sciences, especially biology and physics. My seventh-grade science teacher, who taught me to answer questions fully, without assuming that the reader knows the background. A lesson I have found helpful for all aspects of life! Drive on the right side of the road! That was a big adjustment moving from India. I am looking forward to reading “Factfulness” by Hans Rosling this summer.